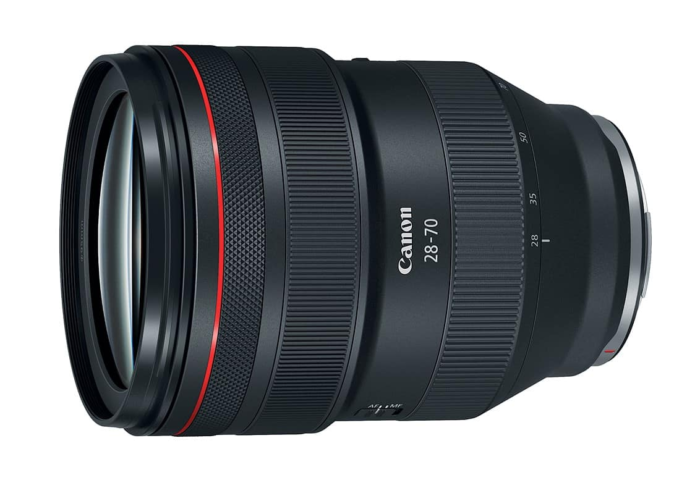 Here are the latest Canon RF 28-70mm f/2 L USM lens reviews published across the web. Designed for Canon full-frame mirrorless system, the RF 28-70mm f/2 L USM lens is a super-fast zoom in R-series lineup. This durable, weather-sealed Canon lens features UD lens elements as well as Air Sphere, Super Spectra and fluorine coatings. It has a nine-blade aperture, 39cm (15″) minimum focus distance and uses 95mm filters. This 28-70mm incorporates a configurable Control Ring for intuitively adjusting exposure settings, including ISO, aperture, and exposure compensation, from the lens itself. Check out the latest Canon RF 28-70mm f/2 L USM lens reviews on the web.